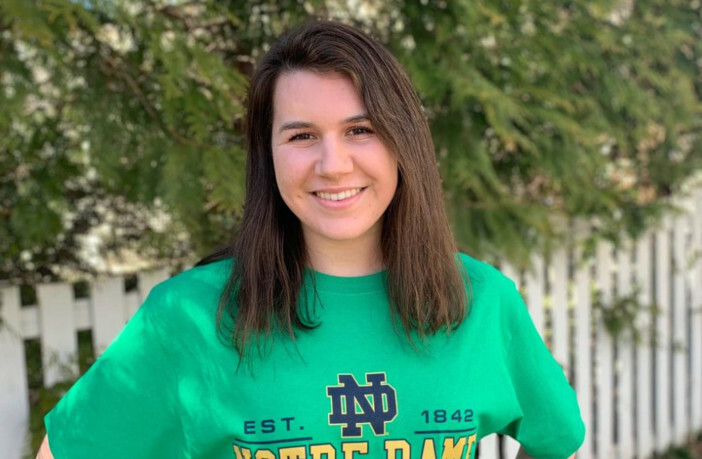 Leesburg, Va. — Riverside High School junior Allison Kopac has made an early verbal commitment to continue her swimming career at the University of Notre Dame beginning in the 2020-2021 academic year. On top the opportunity to swim in college, Kopac chose Notre Dame in part because of its excellent academic reputation. 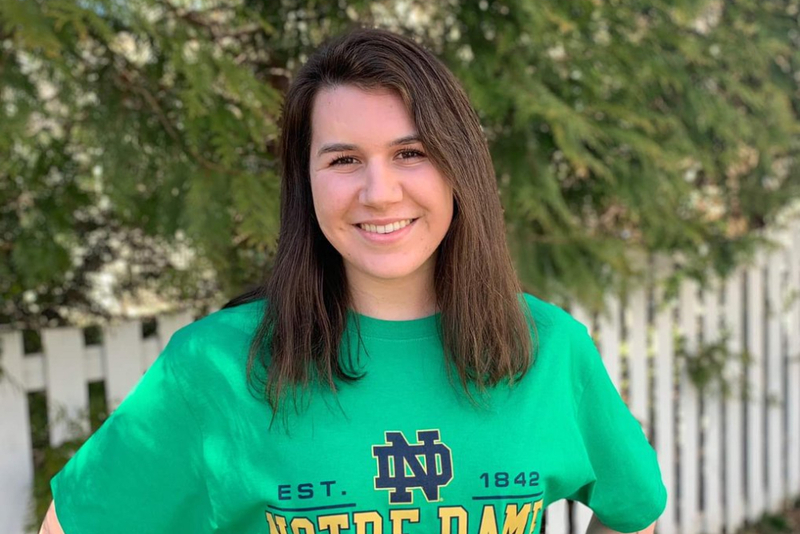 At Notre Dame, Kopac will join a Division I Fighting Irish team that finished fourth at the ACC swimming championship in 2019 and ended its season ranked in the Top 25 in the country. Before she heads to Indiana, Kopac will swim one final season for Riverside, where she is a stand out for the Rams. 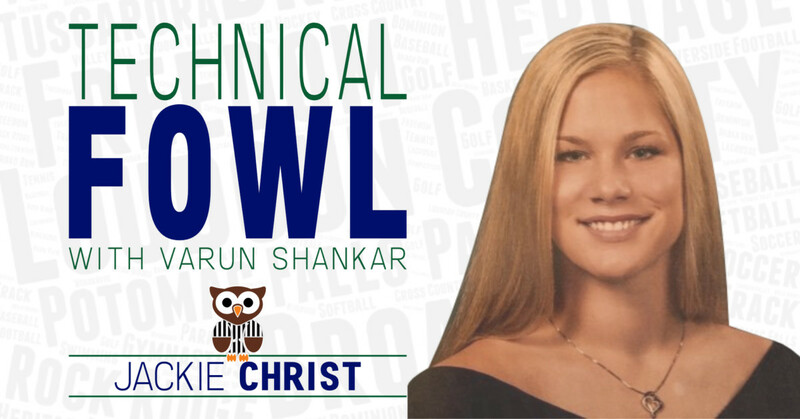 In 2019, Kopac won the VHSL 4A State title in the 100-yard freestyle and finished runner up to teammate Claire Nguyen in the 200-yard freestyle. The freestyler also helped lead the Rams to the state title in the 400-yard freestyle relay. Being a part of a team is something Kopac really appreciates as it drives her to be the best swimmer she can be.